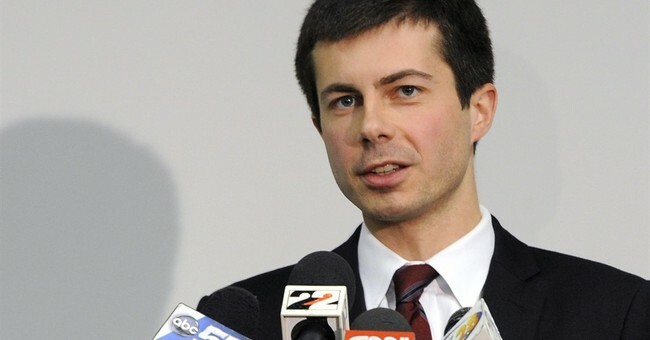 South Bend, Indiana Mayor Pete Buttigieg (D) on Sunday officially announced his intent to run for president. The move was anticipated but Democrats seemed surprised at how well Buttigieg delivered his speech. Even his communications person, Lis Smith, confirmed the questions she frequently receives from reporters. But more than anything, Democrats, especially on the progressive side, seem excited by Buttiegieg's announcement. Quite a few compared him to Barack Obama. In huge Dem field, Buttigieg draws a unique contrast with Trump. No attempt at razzle dazzle. No putdowns. He excited his crowd with plainspokenness, clarity and intellectual rigor. On each issue he drew a contrast with Trump without fiery attacks or even invoking his name. The mayor of Austin, TX, gave a hell of an intro for @PeteButtigieg. Maybe a subtle message to @BetoORourke, who is very much competing for the same New Generation mantle? Those who support LGBTQ rights were overcome with joy because Buttigieg is the first openly gay presidential candidate. Just to see the bumper stickers, I’m rooting for the ticket of Buttigieg/Hickenlooper in 2020. Buttigieg is definitely going to play the "Millennial Mayor" card, which will be interesting to watch.